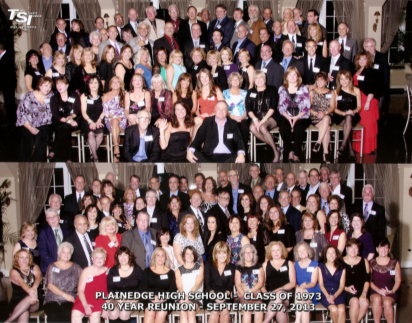 - If you're a Plainedge High School Alumni, Class of 1973. Click on "Classmates Profiles" link. Then find and click on your name from the list to register on the site. Create your profile, your own personal password and please don't forget to add some recent photos of yourself, your family, pets etc. Memories make us all smile. It's FREE TO JOIN US. Private & totally secure! Start Reconnecting with old friends right now, please sign up today! Be sure to check out the link "Faq-How To Use Site" This page contains everything you want to know about using this website...and more! We also welcome faculty members and Plainedge High School Alumni from other graduating classes that have strong ties with our class. We can add your name to the list as our GUEST for you to complete your registration and set up your profile. Please Contact Us. You can also email classmates or send a message directly from their profiles. You can post comments on "Classmate Profiles" Leave remembrances of our departed classmates "In Memory" Link. Sometimes we might wonder whatever happened to "who". For the most part, we spent up to 4-5 years in each other's daily lives (and for many of us, additional school years prior to high school.) 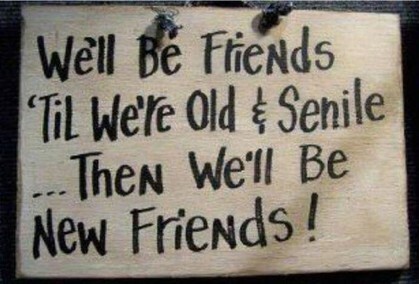 So many of us created great, lifelong friends. Even so, sometimes certain circumstances may have separated us OR our lives became too busy to keep up with one another. There is no better time to reconnect with old friends than right here on our class website! We're Open 24/7. The message forum works just like a blog. Click on "Message Forum" and join in on the conversation. Why not start a new conversation. Or read what others have to say! 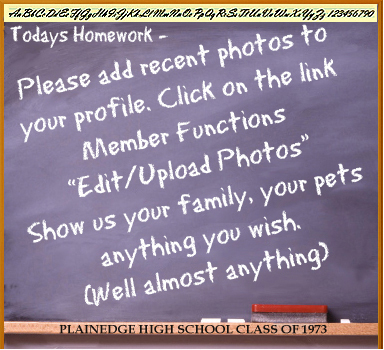 This is our class web site, A place to reconnect with our classmates from Plainedge High School, Class of 1973. We have a class reunion here everyday! We are always adding something related to those great years our class spent all that time together at Plainedge High School. Please check back often and see who else has joined our class website. This is a work in progress! WE NEED EVERYONE'S HELP - Please look over the "Missing Classmates" page. 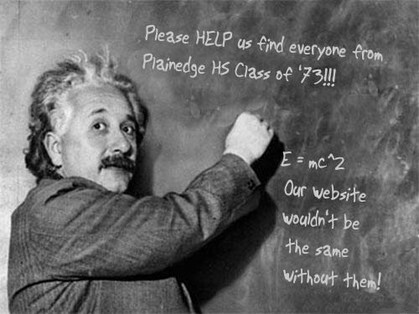 If you know the whereabouts of any of these classmates please contact them and tell them about our first ever Plainedge HS Class of '73 free web site. Our class website was created to reconnect with as many classmates as we can, your participation is essential for it to succeed! Please help locate our missing classmates! We hope to find as many from our class as possibe. If everyone "finds" just one person, or maybe two, imagine the difference it would make! WHEN WAS THE LAST TIME YOU GOT TO SEE IT? Click the link and check it out-> "Plainedge HS Today"
All contact information (address, phone number, e-mail address) entered into this class website will be kept confidential. Nothing will be shared or distributed, your contact information and email address is private: When someone clicks on your name, the only contact information they will see is your city, state and whatever information about yourself you choose to put on your profile. Your street address, phone number and your email address CAN NOT be seen by registered classmates. 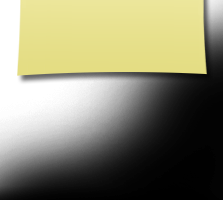 This information can only be seen by the Website Administrators. All messages between one another is sent internally through the website by using the contact box at the bottom of your own Profile page. You can only share your private, personal information if you choose to. 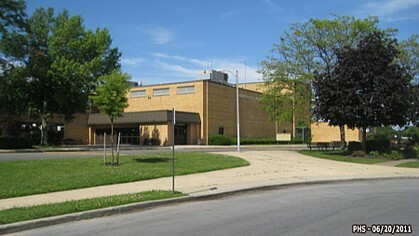 Such as your home address, phone number and email address with those classmates that are registered here on our website. This website is absolutely free to join to all classmates from PHS Class of 1973. Please note, faculty members and alumni from Plainedge HS must use the "contact us" link to be added as a free guest member. 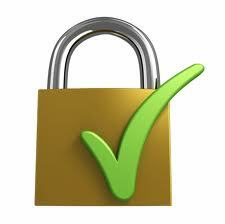 Your information from this website is kept private, not available to anyone else. Available only to registered members. 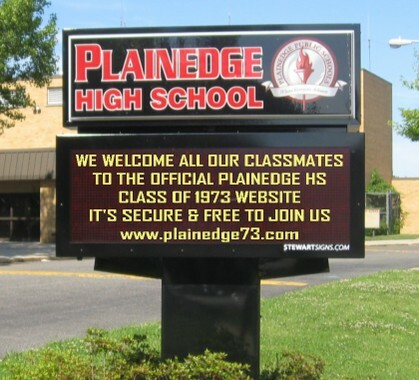 Our class of 1973 owns the domain name Plainedge73.com and creates the content on this website. We don't carry any advertising. We are Not affiliated with pay sites such as classmates.com, memory lane or heritage.com! Email notifications from this web site: For those of you with spam blocking or email filtering capabilities, please add postmaster@classcreator.net to your email account as a safe sender in order to receive email communication from this web site. We are getting some "bounce back" emails from several of you and don't want you to miss receiving messages emails from your classmates! 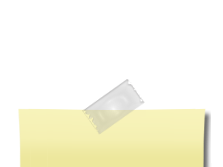 Have a website suggestion? I'd love to hear it.